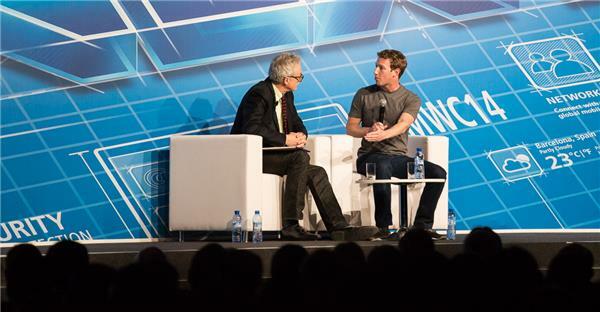 Mark Zuckerberg åpner Mobile World Congress 2014 i Barcelona. Her får du alle nyhetene, bildene og kommentarene direkte. Join CNET for a live blog of Mark Zuckerberg's opening keynote address from the 2014 Mobile World Congress on February 24 at 9 a.m. PT, where he will be joined by technology journalist David Kirkpatrick, author of "The Facebook Effect: The Inside Story of the Company that is Connecting the World." CNET will be there live on site to bring you news updates, photos, and running commentary from our team of expert editors. You can also follow @CNET on Twitter for the latest social commentary. 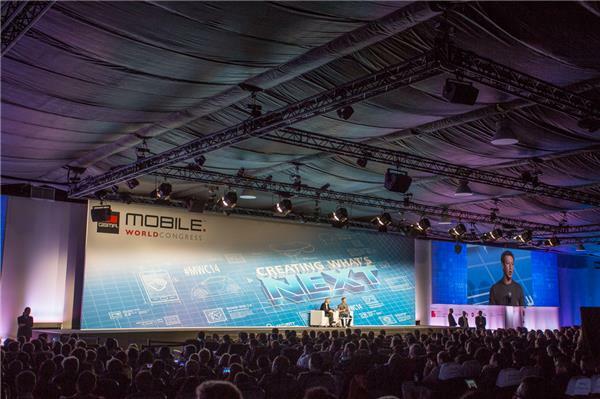 Check out our full coverage at http://reviews.cnet.com/mobile-world-congress.